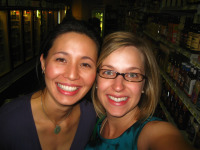 Chiropractor Mama Dr. Dolly and professional photographer Elisa B. share about adventures in intentional and natural parenting while living in Virginia's beautiful Blue Ridge. I’ve been waiting for this day for over a year now. I’m graduating this blog from a wordpress.com site to its own self-hosted site. Yay! It’s a beautiful thing. I mean, sure, there’s a little awkwardness from the changeover that I’m still cleaning up, but for the most part, it’s pretty exciting! 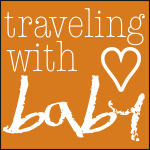 Please go to http://www.travelingwithbaby.net where you’ll find all the archived posts from this site, plus more.